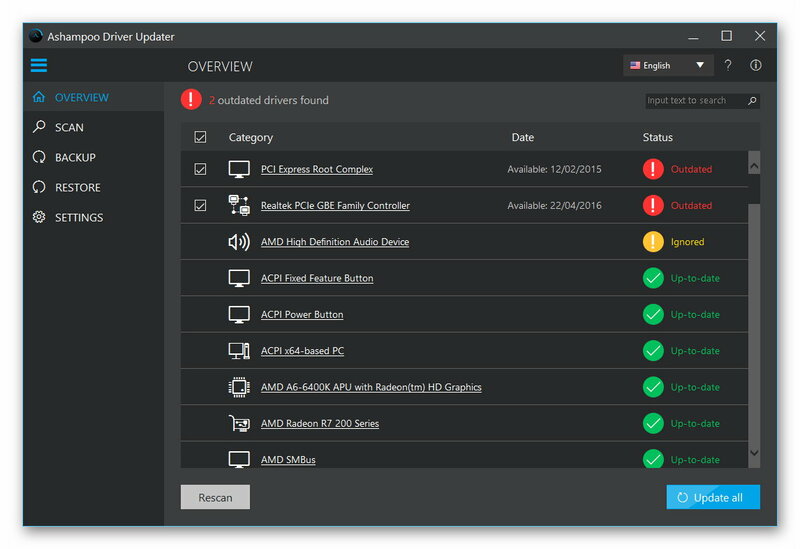 Over 150,000 supported devices guarantees maximum compatibility for both common and less common device manufacturers, including professional grade software. 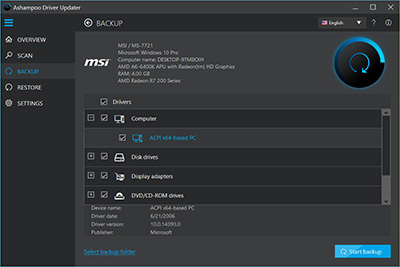 Unleash your PC's full potential with constantly up-to-date drivers. 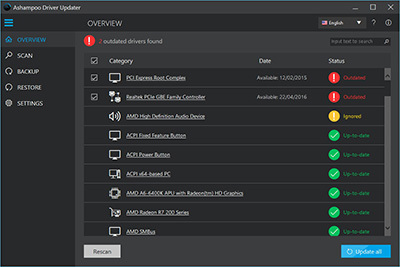 Especially useful for graphically demanding games, Ashampoo® Driver Updater can help produce significant speedups. 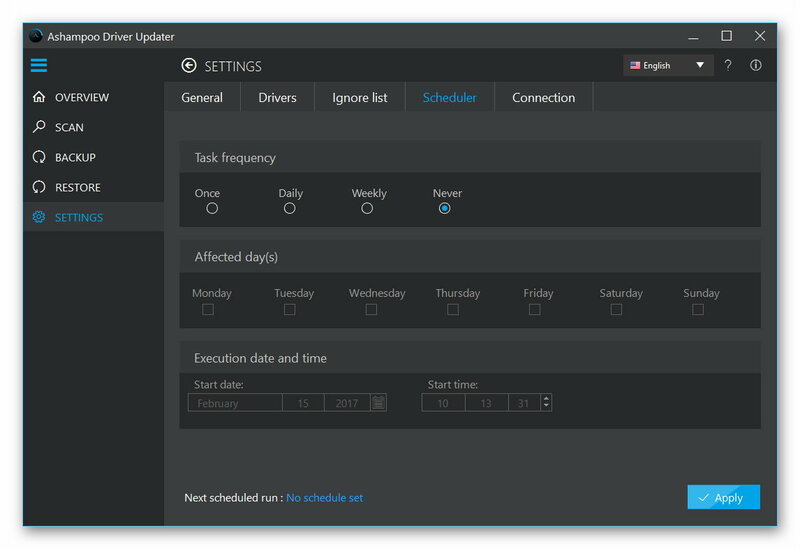 As soon as new drivers are found, the program will install them at the click of a button. 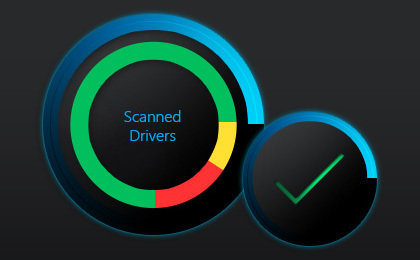 Eliminate errors, crashes, or system slowdowns caused by old or corrupt drivers. 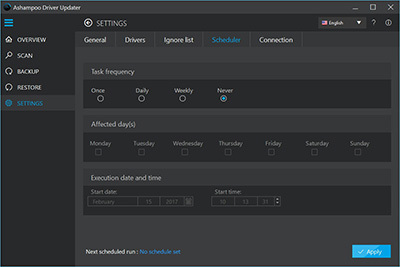 Manually scan or set a schedule check to find new drivers, and render previously unusable printers, sound systems, or scanners fully functional again. 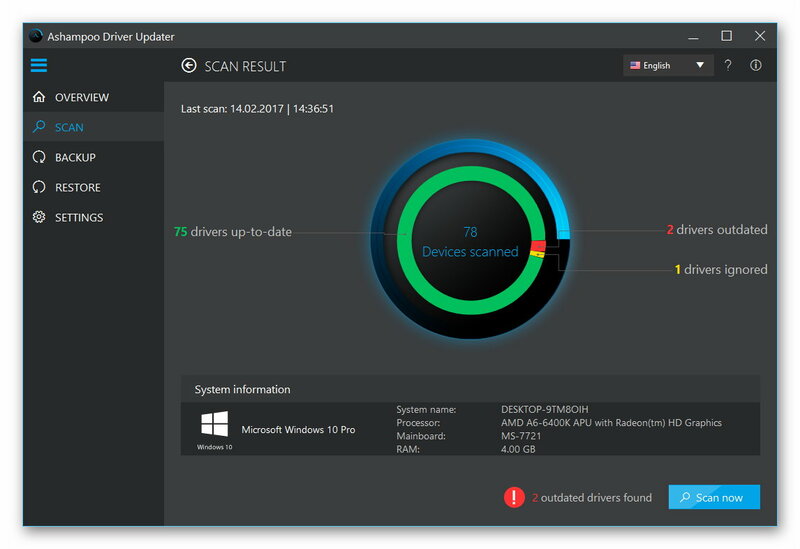 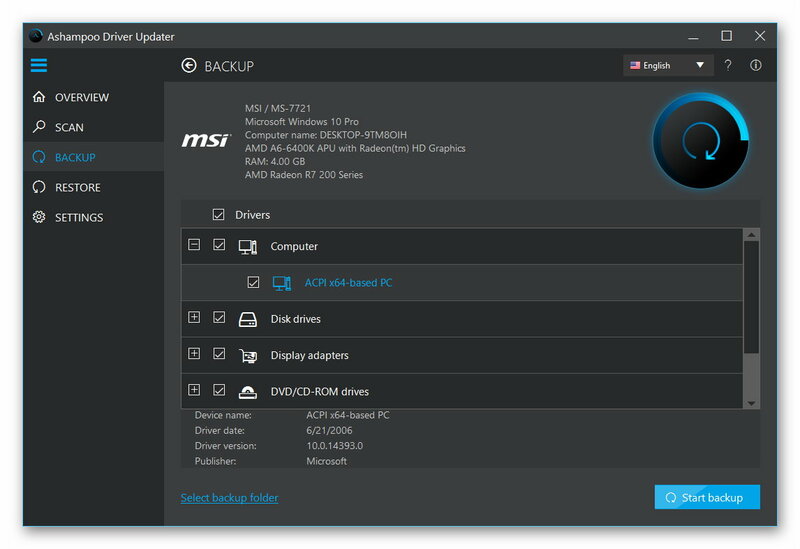 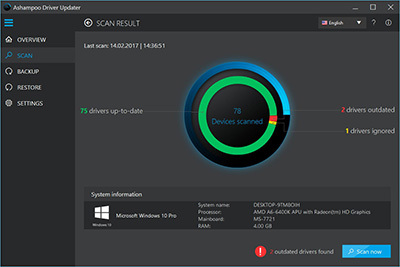 Automatically created backups and system restore points offer additional safety, and all driver updates undergo thorough functionality checks before installation.